Everyone knows that Nicholas Sparks is the King of Romance. How well do you love them? How many times have you read all his books? 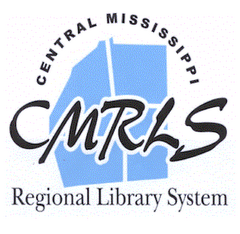 On Tuesday, February 12 at 6:00 pm, the Magee Library will have a Tacos and Trivia Night. 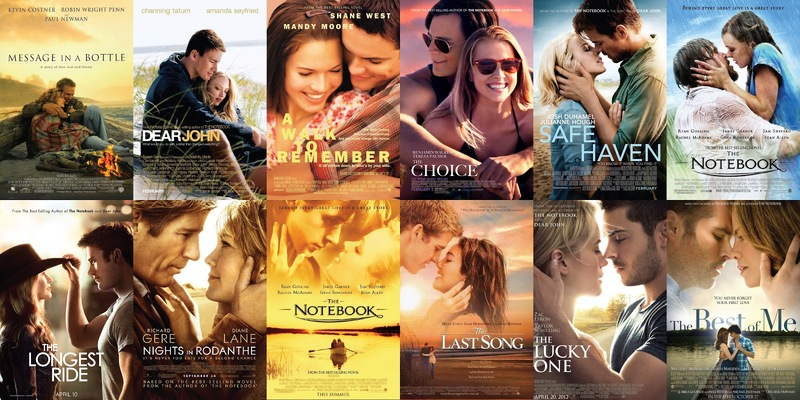 We will be asking trivia from all of the romance books written by Nicholas Sparks. For a complete list of his books click here. We will be serving tacos from one of our local Mexican restaurants.